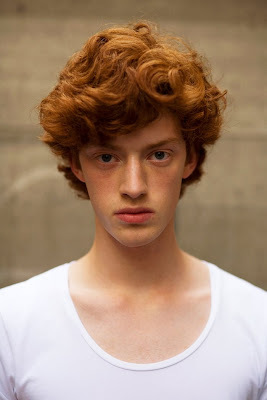 Red hair and porcelain skin. 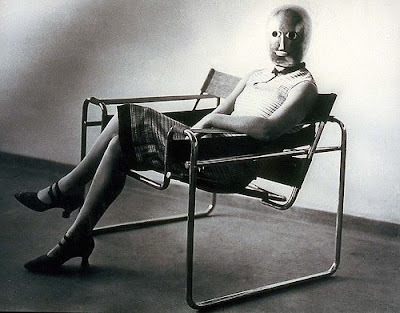 Wassily chairs and creepy masks. I'm going to post the final design work from my Fremantle workshop soon. Stay tuned. 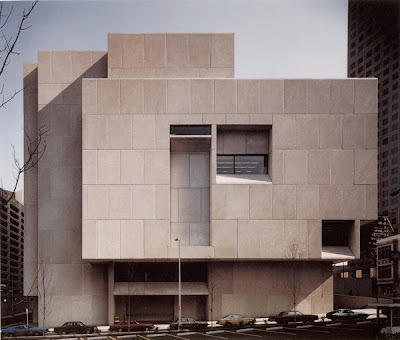 That building is so amazingly robot-beautiful. The shadows are fascinating. They kind of diminish it in size, and then you see the cars and go "oh".